Buongiorno a tutte!!! Qualche giorno fa vi abbiamo suggerito i must estivi da non dimenticare nella valigia per le vacanze, oggi approfondiamo i prodotti consigliati dai curatori estetici di tutto il mondo. Hello to all! A few days ago we suggested the summer must not be forgotten in the suitcase for the holidays, today we explore the beauty products by curators from around the world. Come ben sapete la pelle va protetta ma quali sono i prodotti e dove potete trovarli. 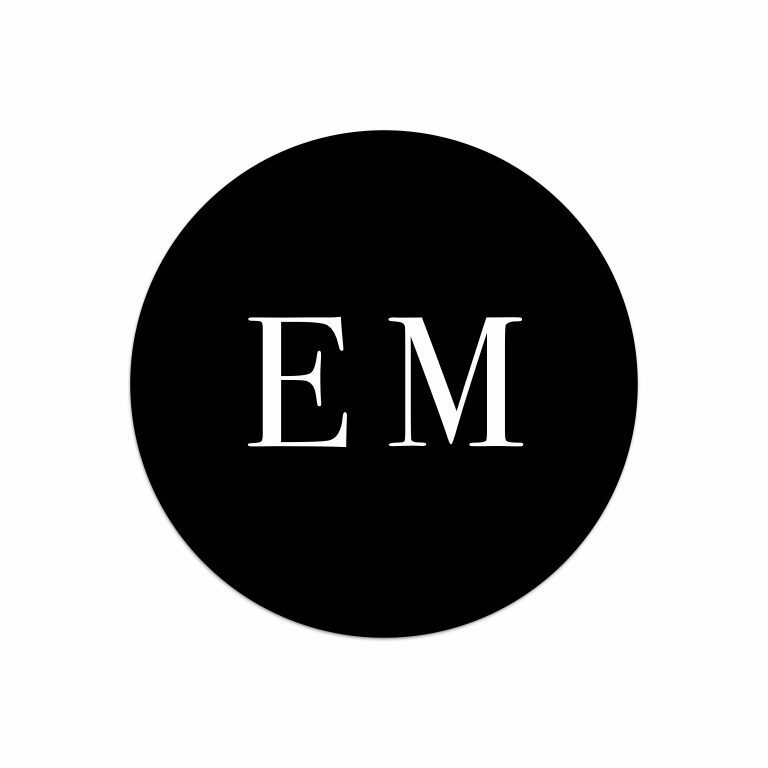 Numero uno tra i solari è l’INSTITUT ESTHEDERM Paris (disponibili da Andre Malbert o online su Net a Porter). Ideali per proteggere la pelle dalle macchie solari, perfetto anche come antiaging. Ce lo consiglia Andre Malbert, guru dell’estetica. How well do you know your skin needs to be protected but what are the products and where you can find them. Number one is the solar INSTITUT ESTHEDERM Paris. Ideal for protecting your skin from sun spots, also perfect as antiaging. We Recommend Andre Malbert, guru of aesthetics. Remember when I was talking to also protect your hair? 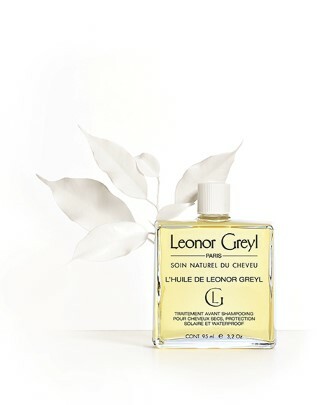 That’s right, there is a small amulet of hair called L’huile de Lenoir Greyl that will make your hair hydrated even in the sun.